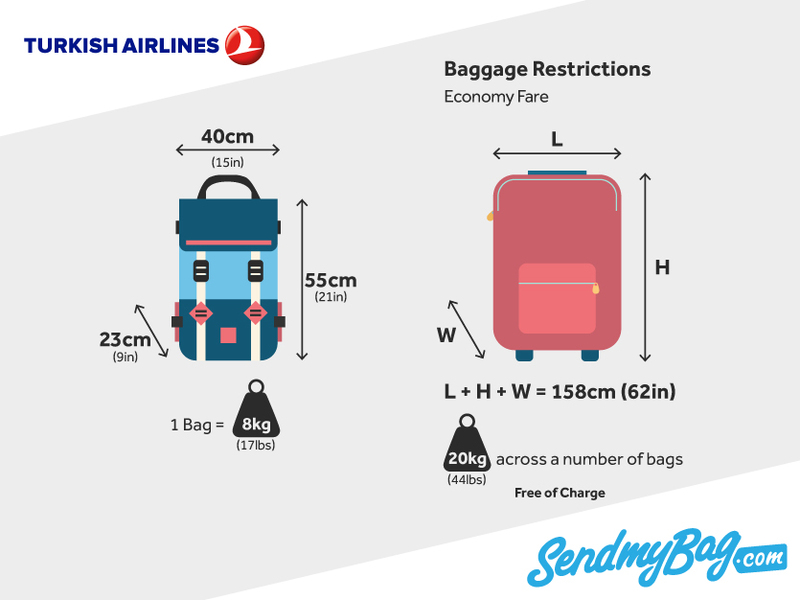 Different airlines have different rules when it comes to size and weight of hand luggage. Here are the rules for the most common airlines. Jump directly to the airline you are interested in! 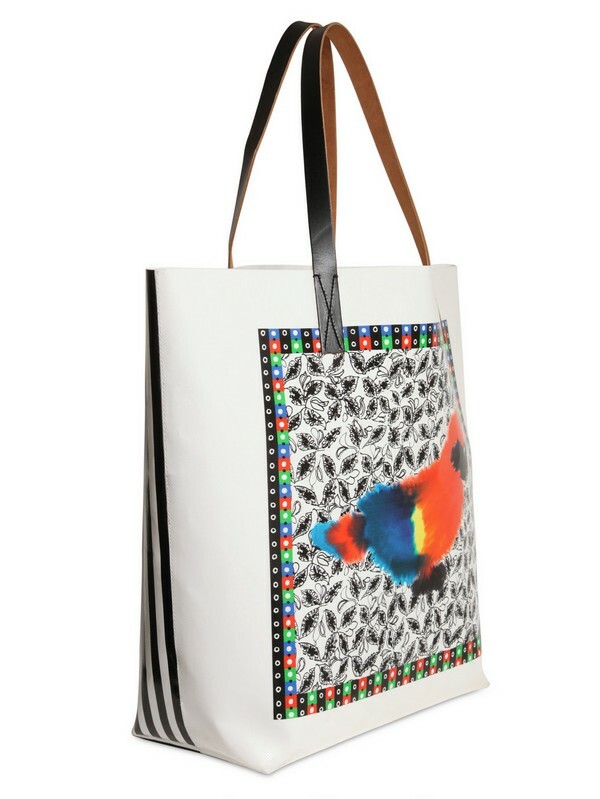 Other: Small lady’s handbag or laptop bag must also be included at no extra cost. Travel to and from the USA or Asia in Business / Economy Extra have two carry-on baggage A 8 kg taken. Charter: If you go by charter with SAS, you get in the Charter Plus have one bag of 8 kg while Economy Class allows 5 kg. Other: Small lady’s handbag or laptop bag must also be included at no extra charge. Exception: From Dubai to the limit of 8 kg. 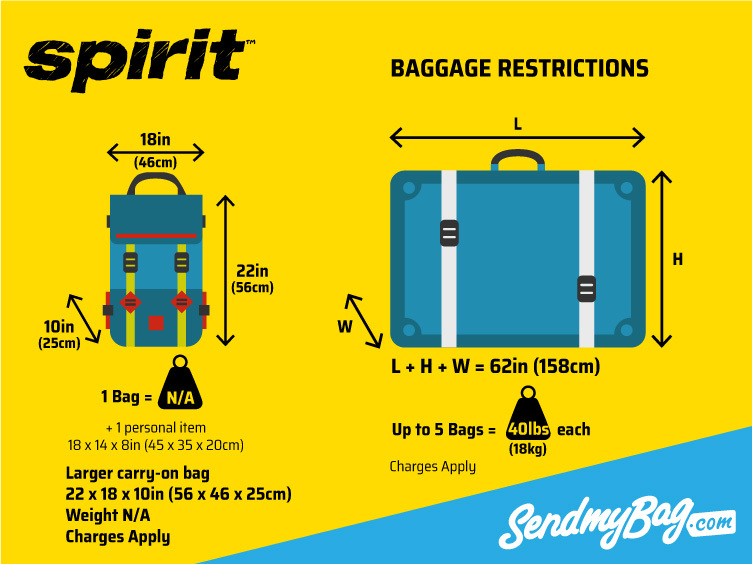 Other: Now you get in addition to the large hand luggage also bring a small bag with the maximum dimensions 35x20x20 cm. 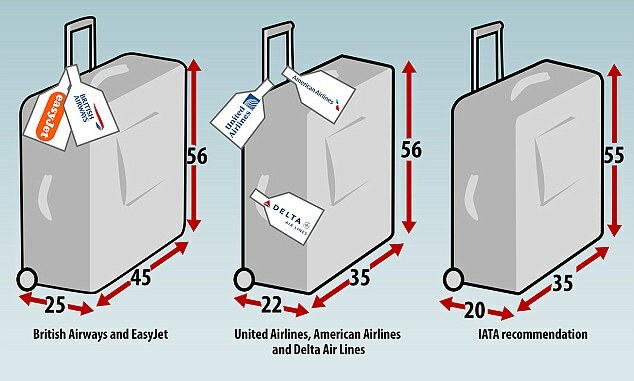 Sometimes weighed and measured the baggage to check its size and weight. Other: You may also bring a small women’s or men purse with the maximum dimensions 25x33x25 cm (stored under the seat in front of you). Exception: Aer Lingus Regional allow dimensions 48x33x20 cm and 7 kg, trips operated by Jet is 60x35x20 cm and 7 kg. Travelers in Business Class, Flex Fare and Golden Circle customers get beyond this cabin also bring a small laptop bag to be stored under the seat in front of it. Miscellaneous: Objects handbag, paper folder, laptop, flowers, book, suit, umbrella may be included in addition to the hand baggage. Exceptions: Business, Premiere, and President travelers are allowed to bring 15 kg hand luggage. 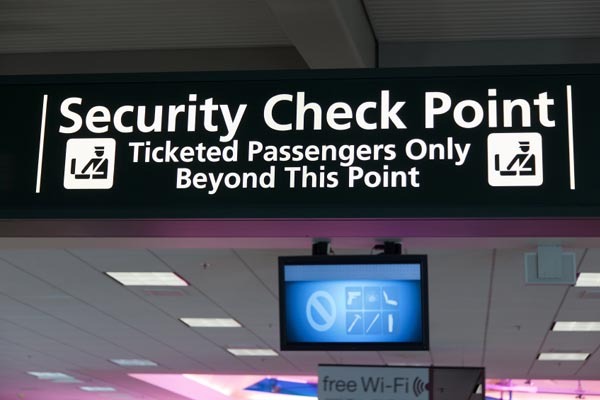 Other: With ticket type JustFly way your hand luggage. FlyDeal, FlyClassic and FlyFlex allows laptop. Besides hand luggage you can bring things like: purse, camera and book. Exception: In Business Class / FlyFlex you may bring two carry-on baggage 6 kg (except to and from the United States and Canada). Exception: First / Business Class allows two carry-on baggage at 8 kg each. 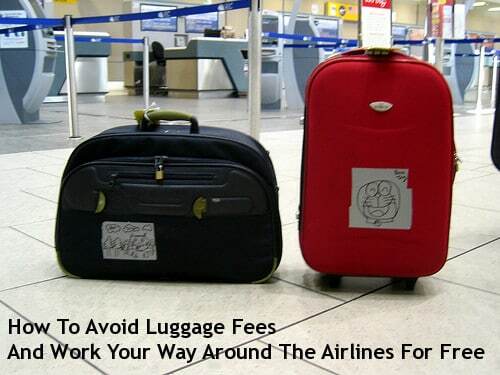 Other: handbag, laptop bag or camera may also be taken (the plus hand luggage with a maximum weight of 12 kg together). Exception: In Business Class you may bring two carry-packages and an accessory bag with a maximum weight of 18 kg. Other: Personal items should be brought in addition to the hand baggage.Example: Portfolio, camera bag or purse. Other: Only one carry-on. Handbag must be packed down into the larger bag, if you travel with one. 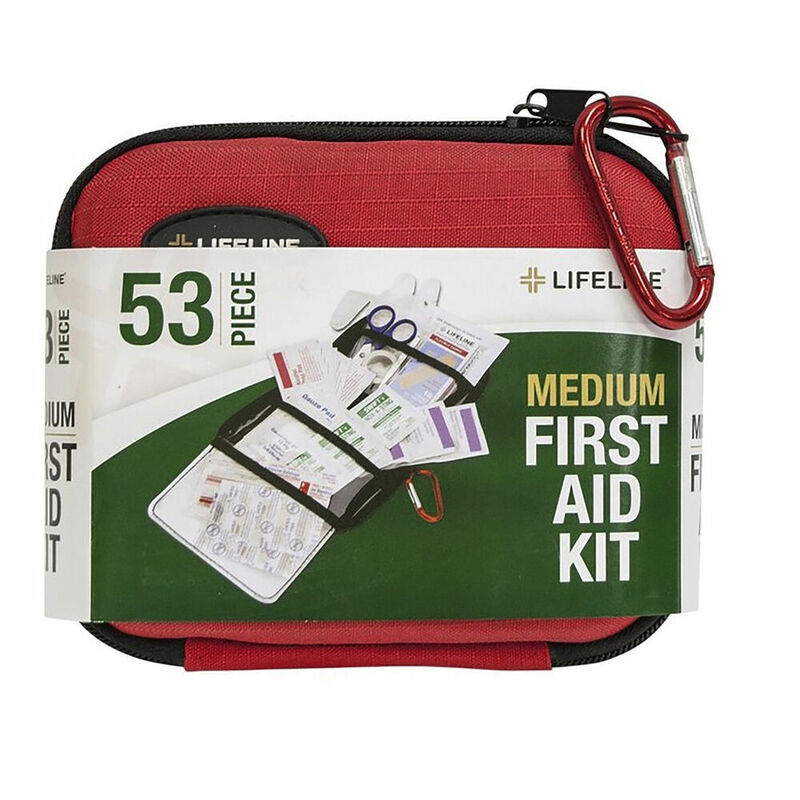 Dimensions: Max 115 cm height + width + depth (the bag must be placed under the seat in front of you or in the cabinet above). Others: Personal items (purse, camera bag, briefcase, binoculars, laptops) may be included in addition to the hand baggage. Other: Handbag, small camera or a book, you bring your excess baggage. Exceptions: Business, Business Saver, Finnair Plus Platinum, Gold or Silver travelers are allowed to bring two bags together may weigh up of 10 kg. This means a hand luggage and a briefcase or laptop. Other: You even bring a purse, briefcase, laptop or camera bag. 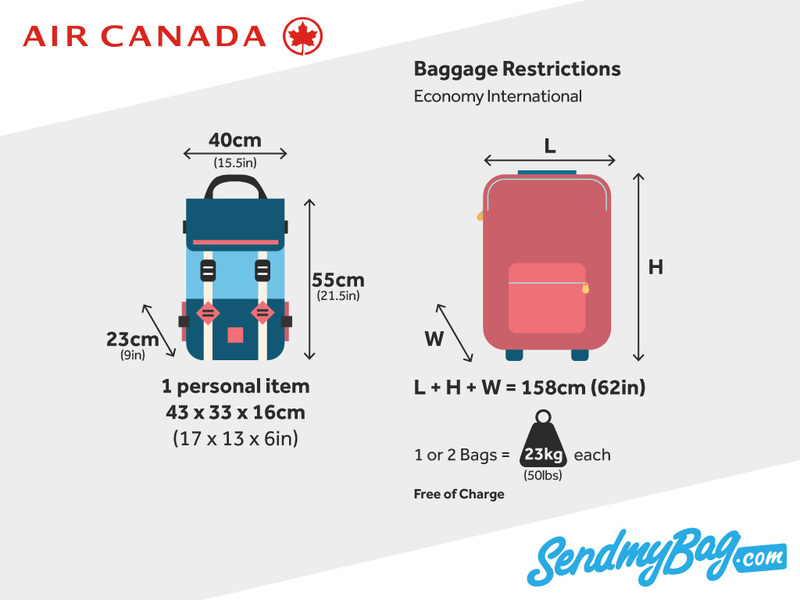 Exception: If you are traveling in Business Class, two hand luggage allowed (with a total weight of up to 18 kg a measuring 55x25x35 cm and with a 45x20x35 cm. Exception: In First and Business Class you may bring two carry-on luggage. In some cases, you are asked to check in one of these hand luggage. 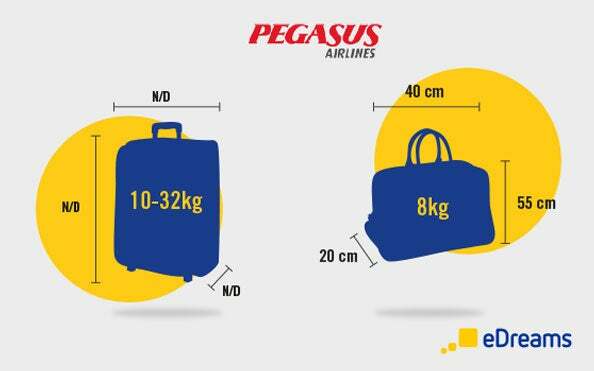 Other: Novair applies a baggage allowance of 20 kg including hand luggage.You may divide the weight you want, however, is the hand baggage maximum weight of 5 kg. So if you have only 3 kg in hand luggage must check in a bag that weighs 17 kg. 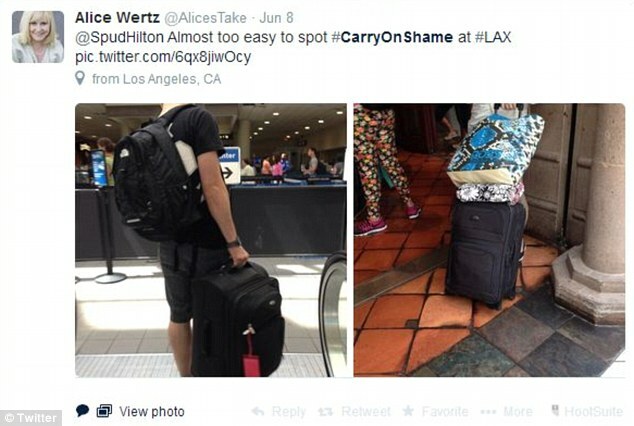 Other: Personal items like purse and camera are not counted in hand luggage. However, your laptop get any room in your hand luggage. Exception: Travelers in Business and First Class are allowed to bring two carry-on baggage up to 15 kg. Exception: First and Business Class cabin allows two packages à 8 kg. In some cases, you are asked to check in one of these hand luggage. Other: handbag / laptop bag with the maximum dimensions 37,5x25x12,5 cm and maximum weight is 1.5 kg, camera or binoculars may be free. Other: Computer bag, purse, briefcase or camera will be carried free of charge. Exception: Travelers in Business Class are allowed to bring two carry-A 8 kg. Exception: If you are traveling with the Excellence Fare, you may take one bag of 14 kg.